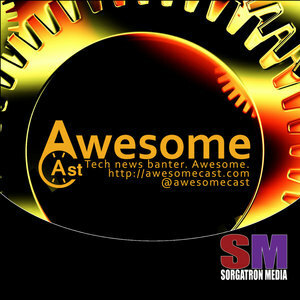 We found 6 episodes of AwesomeCast: Tech and Gadget Talk with the tag “google maps”. We’ve got Brian Conway on the couch with Katie. Sorg is at the helm, and Chilla is in Studio C. It must be podcast day!